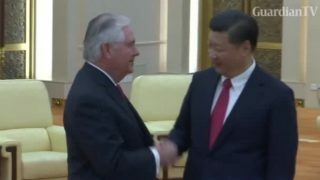 U.S. President Donald Trump will speak with Chinese President Xi Jinping and Japanese Prime Minister Shinzo Abe on Sunday, calls that come as frustration builds in the White House over North Korea's nuclear program. 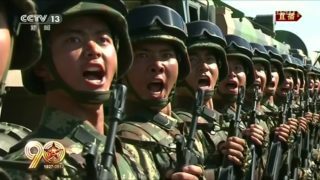 Saturday, July 1st marks 20 years since Hong Kong was returned to the United Kingdom to China. 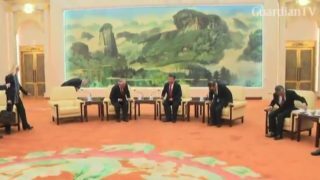 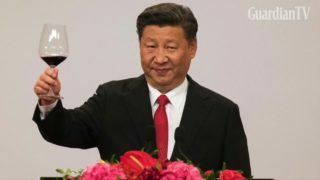 Chinese President Xi Jinping will be attending the celebrations. 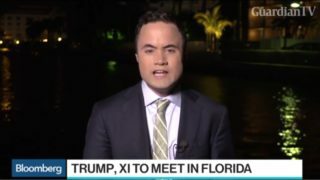 President Donald Trump will welcome Chinese President Xi Jinping to the Mar-a-Lago club in Florida on Thursday, with issues such as U.S. job losses and North Korea topping the agenda. 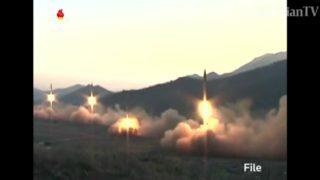 The U.S. and South Korea say Pyongyang has launched what appears to be a medium-range missile, ahead of talks between U.S. President Donald Trump and Chinese President Xi Jinping. 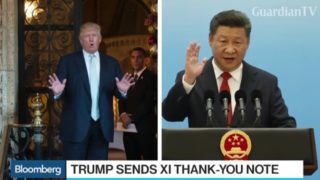 President Donald Trump opted for a letter rather than a phone call as his first line of communication with Chinese President Xi Jinping while also taking time to criticize Nordstrom over its decision to drop his daughter Ivanka's clothing line.